Outshopped to Berlin Mills Railway in New Hampshire. Sold to Groveton Paper Co., also in New Hampshire, in 1944. Used for switching service in the paper and chemical industries. Donated to Nelson Blount in 1969. 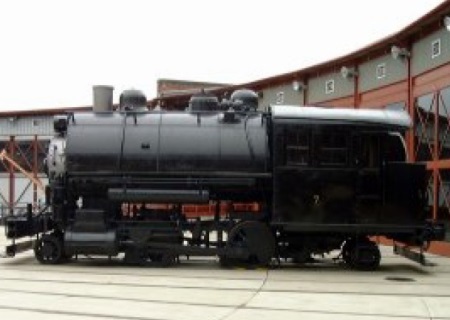 Only four standard gauge 2-4-2T saddletanks survive today.